Travel Poster Series : Road trips in India | A perfect planned trip just to get away for the weekend. 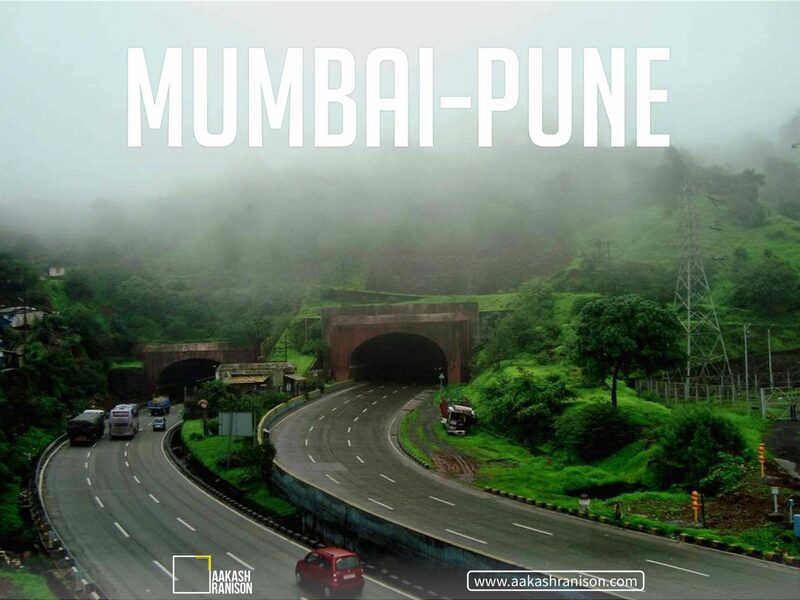 Mumbai Pune road trip is a great catch to enjoy the end of the week in almost every season. Beautiful surroundings and the greenery are as soothing as food to an empty stomach. Nearby residents go to Lonavala in order to make the best out of their time. Travel Poster Series : Road trips in India | Mumbai and Goa – Two amazing destinations that the youth would never want to miss. And who can say no when it’s an amazing road trip with friends between these two rocking cities. 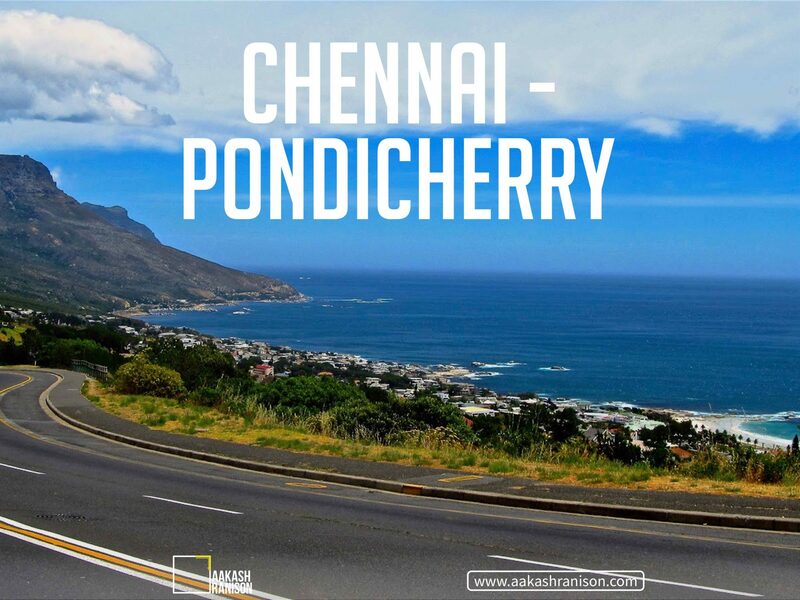 Blend of sea, sun and a captivating road that lies ahead. 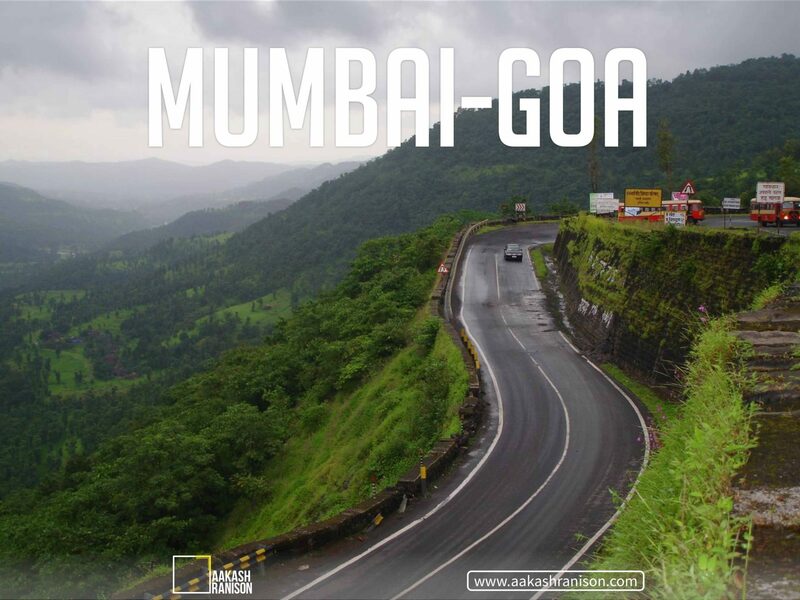 Mumbai Goa road trip is a no-miss-at-all trip for any and every traveller. Travel Poster Series : Road trips in India | This road trip takes you from the crowd filled capital of India to the most peaceful place of the north. People get to explore exhilarating valleys, peaks, mountains, monasteries and much more. Though the trip takes quite a lot of time but it’s worthy of shot for adventure filled young hearts. 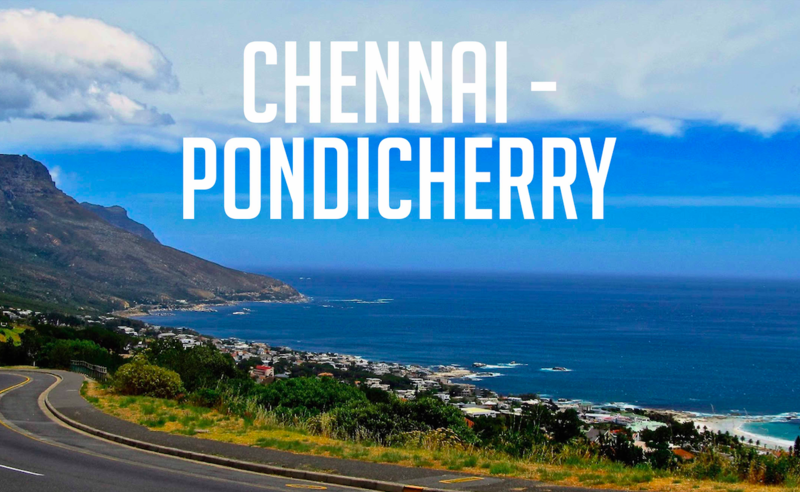 Travel Poster Series : Road trips in India | The three hour trip from Chennai to Pondicherry is termed as one of the best trips of South India. Inviting beaches and calm aura pleases people to their core. Pleasure of viewing the epic scenes leaves you awe-struck. Moreover, it takes merely a day to enjoy the journey. Travel Poster Series : Road trips in India | This road trip will suit you best if you are planning a short trip to spend your weekend. 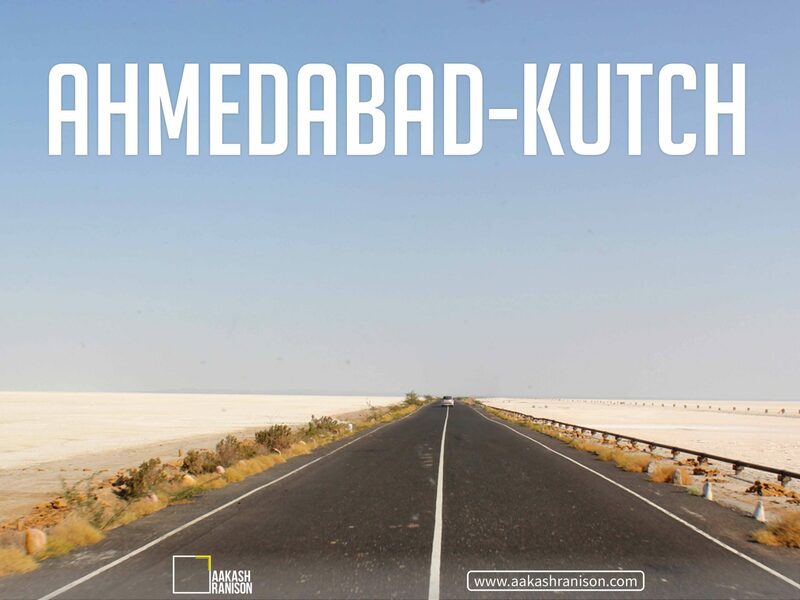 Gujarat is a land of avid culture and this trip will let you take a deep dive into it’s core. Beautiful spectrum of colors while the sunrise and sunset are enough to leave you mesmerized. The view and feel of local deserted areas is worth an experience. 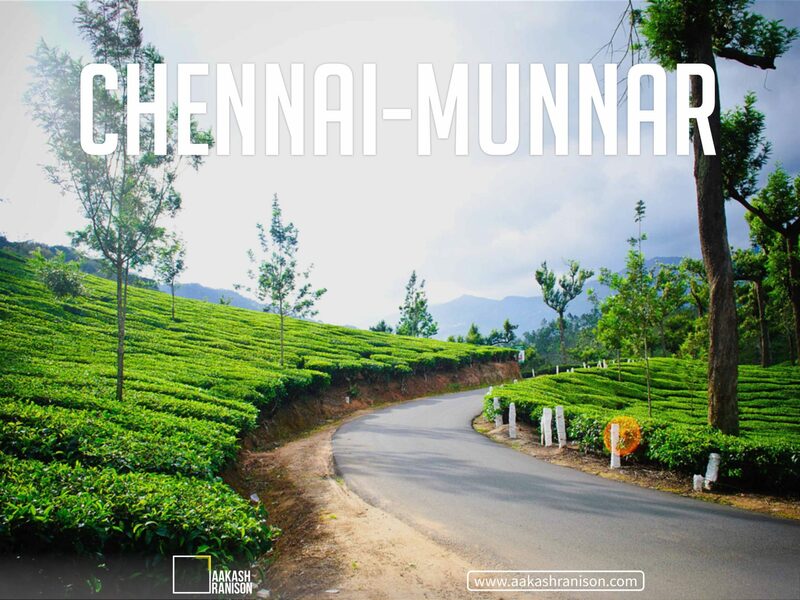 Travel Poster Series : Road trips in India | The amazing city of Chennai offers great weather which makes the trip from Chennai to Munnar a fantastic experience. The calculated distance for this trip is about 600 kms.  The long duration gives you enough time to set your mind out of all the bizarre tensions in your life and takes you to a whole new level of energy. Travel Poster Series : Road trips in India | This road trip is a combination of all the fun as well as beautiful things that one longs for. Enchanting views and waterfalls allows people to enjoy the beauty of nature in it’s lap. The best part is that the whole trip can be enjoyed with the great food joints that offer a variety of cuisines. Also, less traffic and less time will make you cover the fun perfectly. 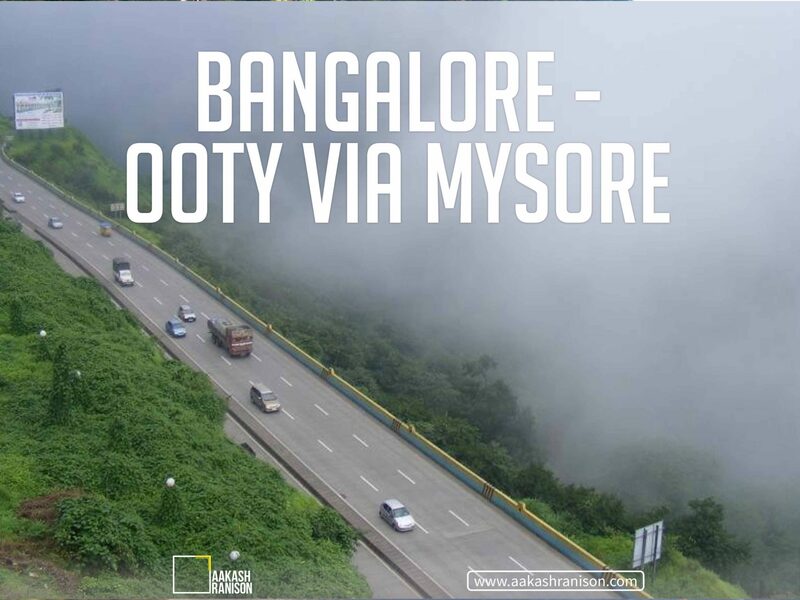 Travel Poster Series : Road trips in India | The beautiful hill station of Ooty is a great choice when it comes to road trips via Bangalore. One can be sure to get acquainted with fresh aromatic air. 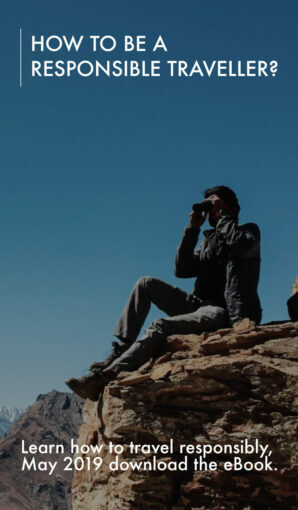 Beauty of forests, grasslands and panoramic views leaves everyone with a lifetime of memory. 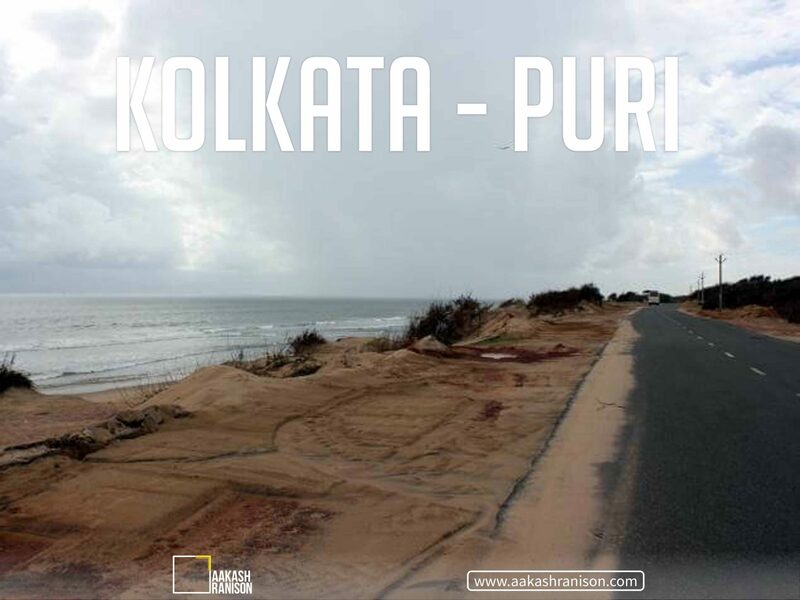 Travel Poster Series : Road trips in India | Kolkata to Puri drive consumes around 10 hours. Because of the calm atmosphere both the destinations drive a lot of visitors. Moreover, the exotic taste of local food like crabs adds real flavours to the road trip. 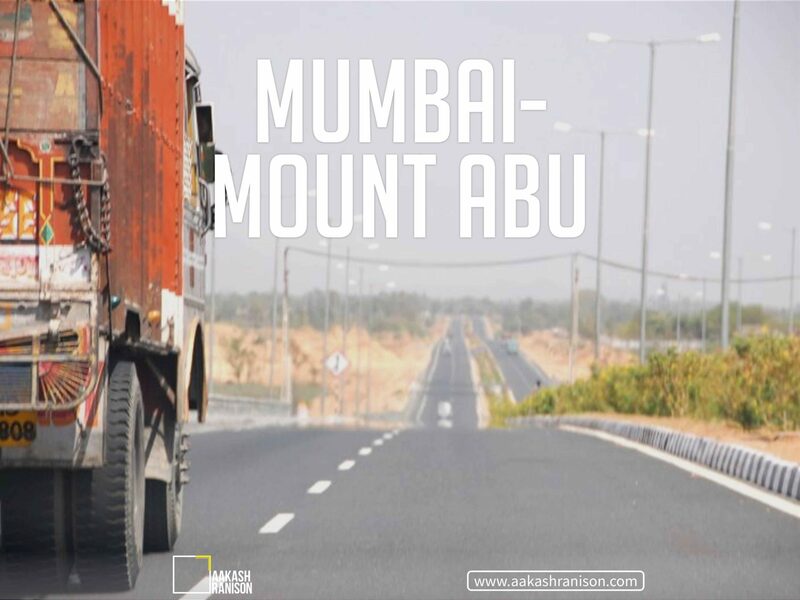 Travel Poster Series : Road trips in India | Mumbai to Mount Abu road trip can extend up to 12 hours. If you wish to go on an adventurous drive, this trip is just for you. 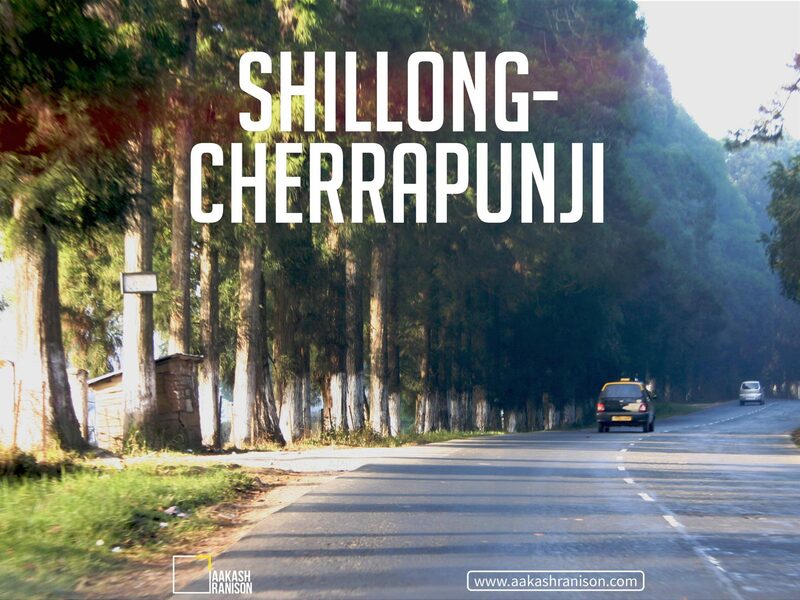 Covering 745 kms, you’ll find yourself indulged in the long roads. For food lovers, there are a lot of dhabas on the way too. 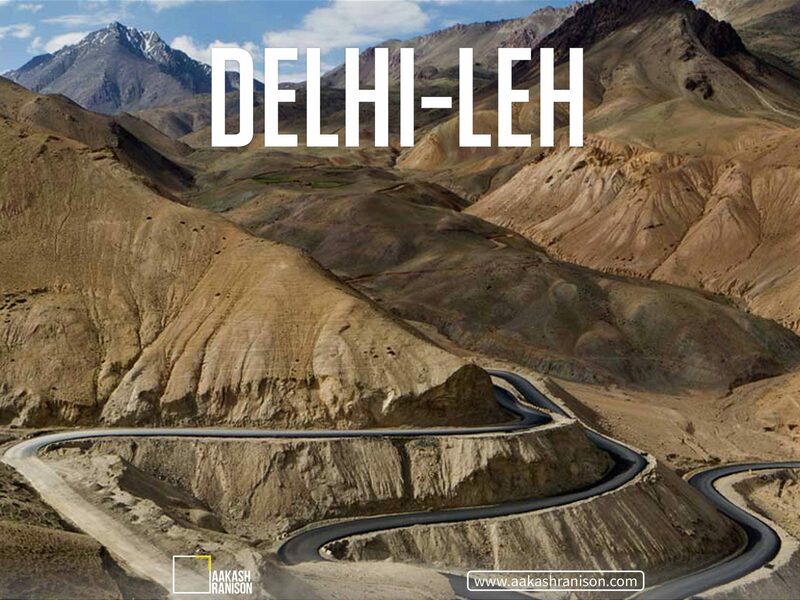 Hopefully this poster series has boosted the traveller inside you to hop on your bike or car and get off! To read my other travel poster series, click here. Keep Travelling & Keep Riding.